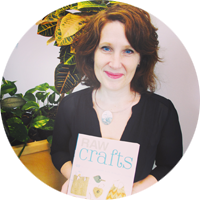 Thursday night is my upcycling workshop in partnership with GardenSmart. 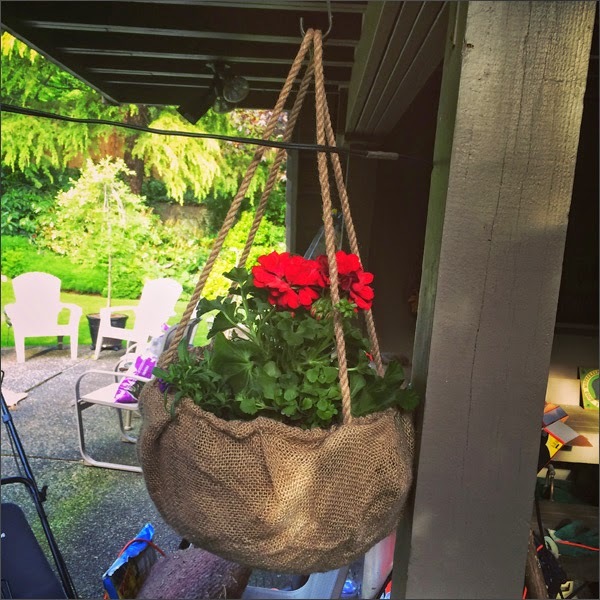 We're upcycling burlap sacs into hanging baskets. It's gonna be fun! For more info and to register visit www.eventbrite.ca. I prepped a sample basket for the workshop this aft based on this awesome tutorial. I made a couple of changes to the DIY. 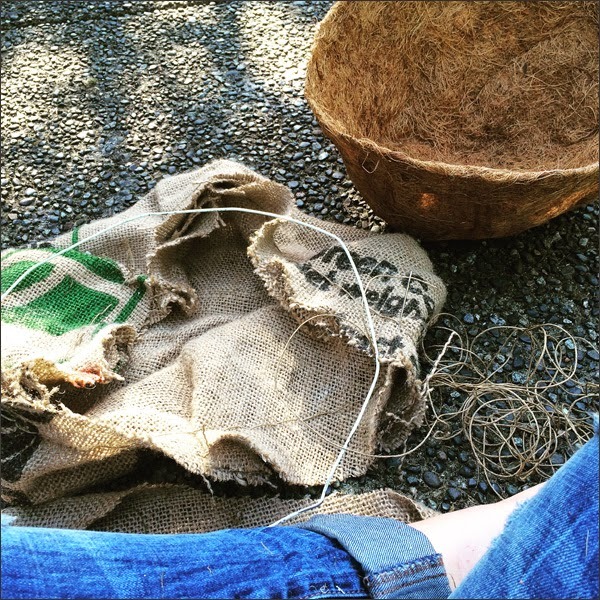 I used hemp and a darning needle to hand stitch the burlap. 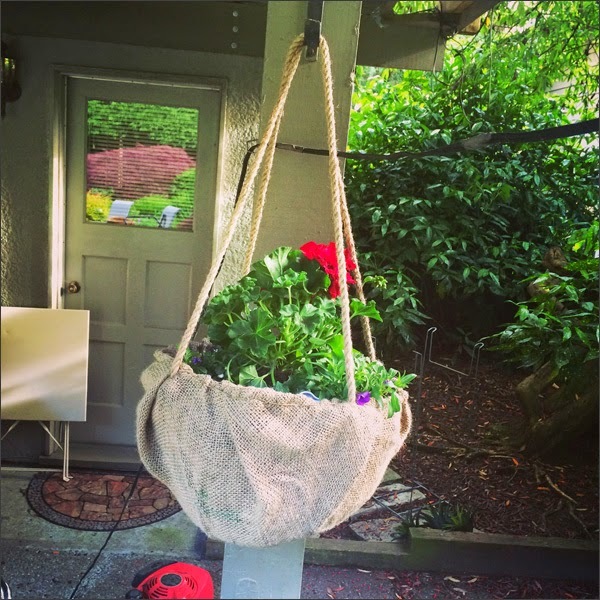 I also tried rope instead of burlap to hang the basket. First step was gathering materials then I got started. It didn't take long to create which I love! Here's the rope I used plus flowers... A cute mix of colours... Keep in mind I have NEVER gardened in my life. Surprising since my parents are all about 'the garden' and very green thumb-y. Not me... Today was a BIG deal and I actually, dare I say, had fun! 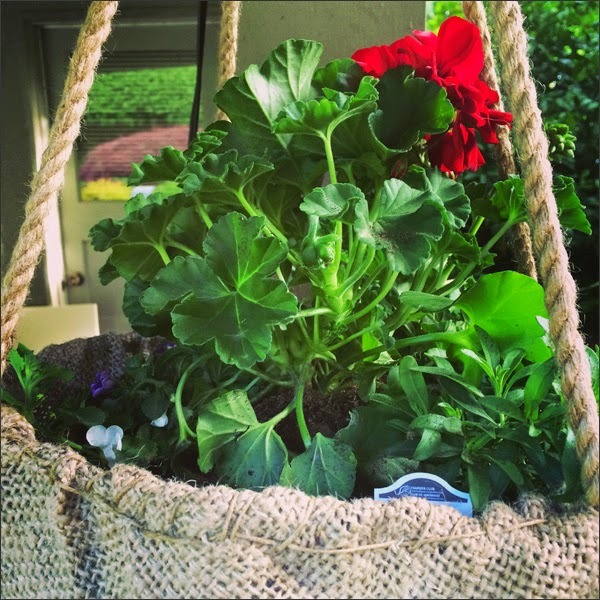 Here it is - my first adventure into the world of plants, flowers and gardening. Such an easy DIY... And cheap! I'm looking forward to the workshop on Thursday... 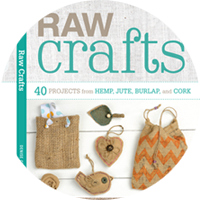 Sharing this fun DIY plus meeting new peeps AND my Mom is helping me. Yay for Mom and daughter dates! 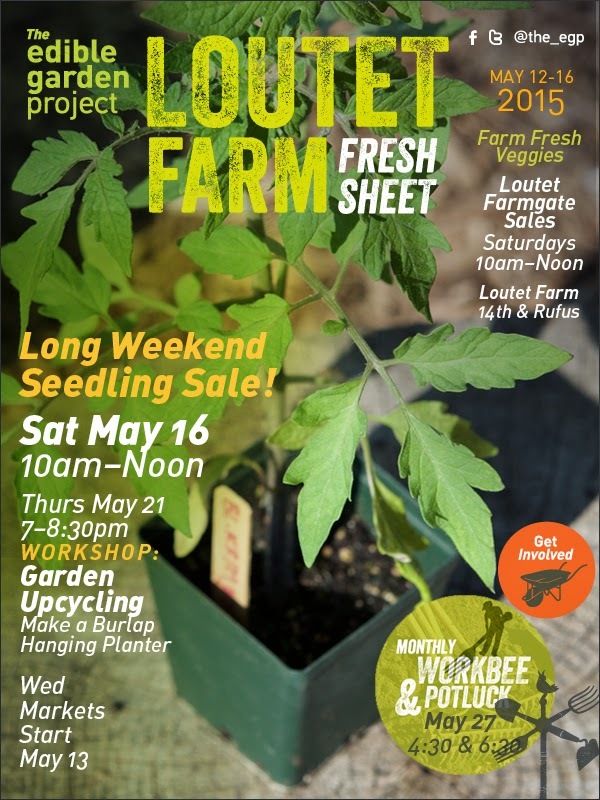 Find out about GardenSmart at www.gardensmart.ca. To register visit www.eventbrite.ca. 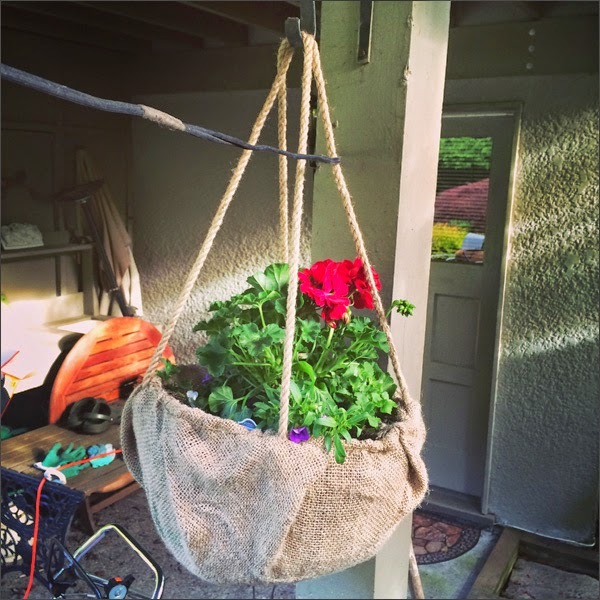 GardenSmart upcycling workshop was a blast! Latest TBD newsletter is out!